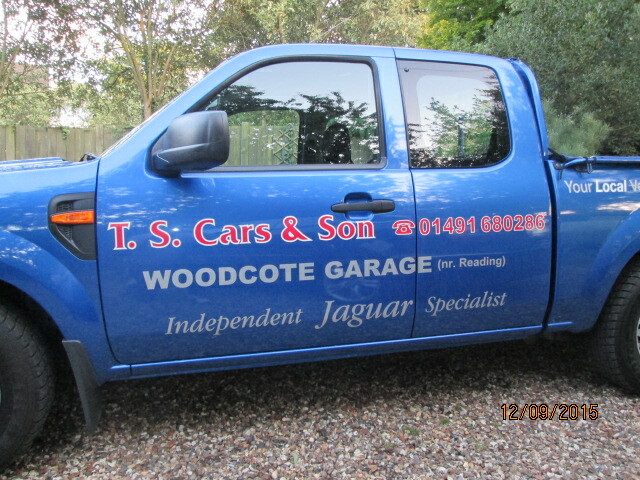 TS Cars & Son run a small Garage car servicing centre in Woodcote. 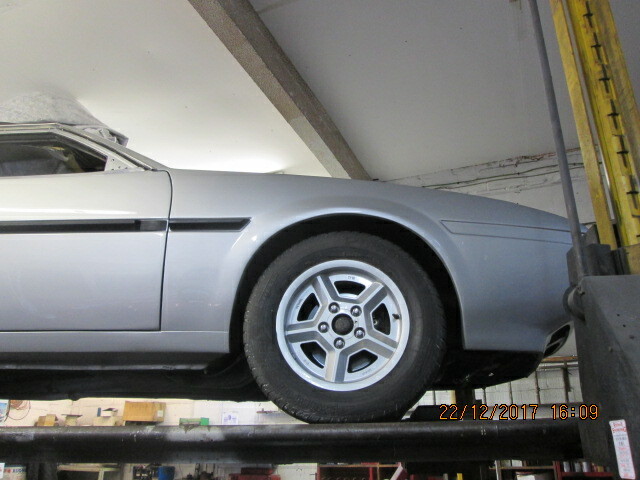 They have been trading for for over fourty years so have a wealth of experience and knowledge. Terry, the owner of TS Cars & Son contacted us as he had a number of issues finding a web developer who could understand his business and requirements. Being a small company like ourselves, we understood what was important to Terry and after numerous conversations, we were able to provide a mock-up that could be viewed as the site development progressed. As is the case with many of our clients, computers aren’t their area of expertise. You know your bsuiness and we know ours, so we work with you. TS Cars sent us a lot of pictures and content via print outs and hard copy photographs. We scanned these in and made some enhancements to allow them to display correctly from a web browser. The final result for TS Cars & Sons is a fully responsive website which showcases their workshop and their many skills to potential clients. ‘After a number of years trying to get someone to do me a Decent Website I finally came across yourselves and you fitted in with what i was looking for. What a refreshing change to find a Company that listens and does things the way that I have always wanted. Pete, Katie and Colin really understood what I required and I am so pleased with the end result. Colin always had time to listen to me with my many queries that I had. 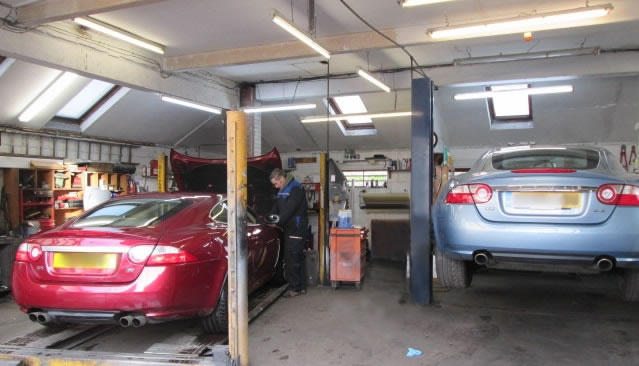 I shall have no hesitation in recommending your company to other Motor Traders should the need arise. Thank you all again for your Patience and dedication in building my new Website. 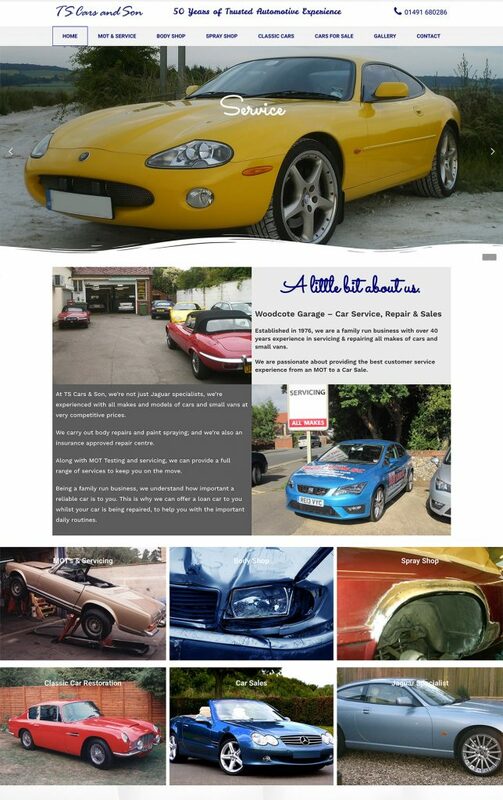 Impressed by our work with TS Cars & Son? Lets have a chat and see what we can do for you.